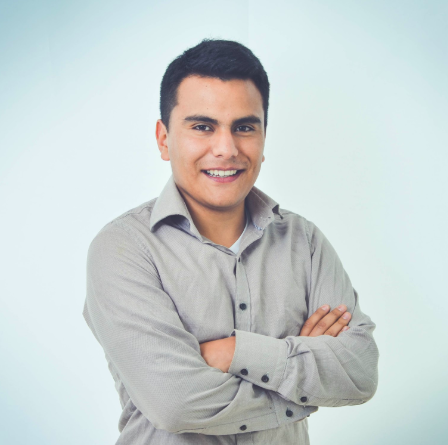 He is an electronic engineer from Universidad de Nariño. His research focuses mainly on dimension reduction and data visualization. He has currently published three papers resulting from the methodology of his thesis. He has the ability to learn or improve skills quickly. He has good knowledge of programming languages such as JAVA, C #, C ++, PHP, JAVASCRYPT. Also, he has developed strong programming skills such as: Netbeans-java, Android Studio, Matlab, PostgreSQL and Unity 3D.